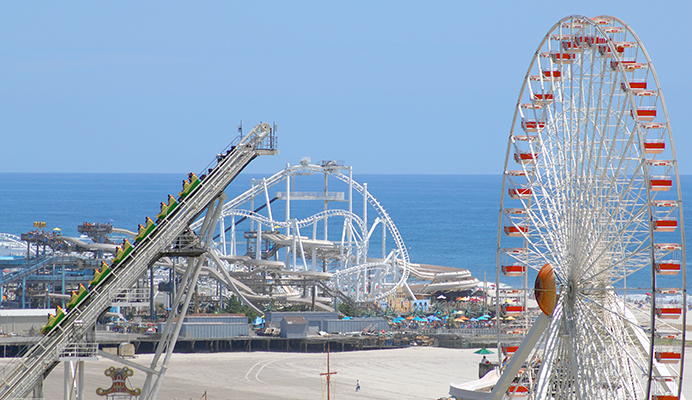 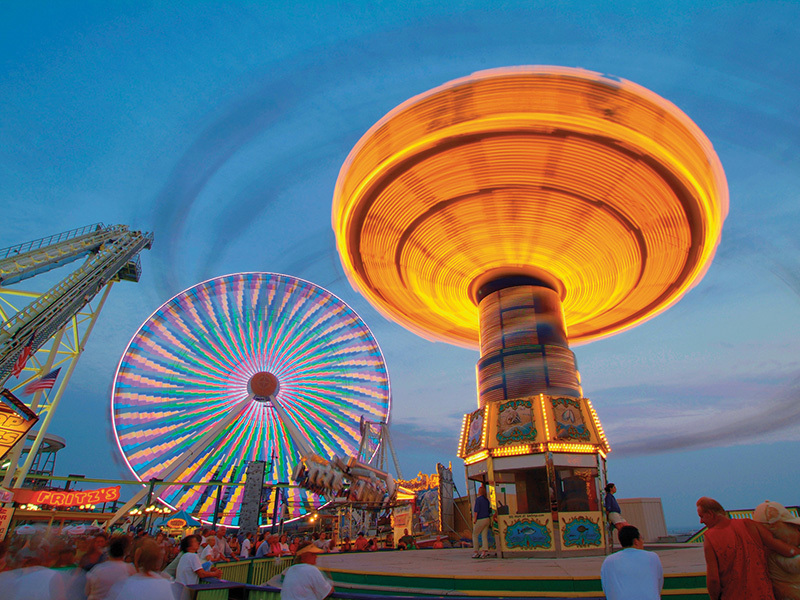 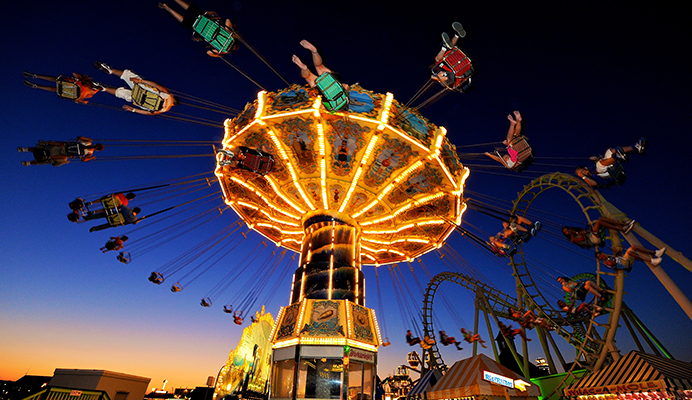 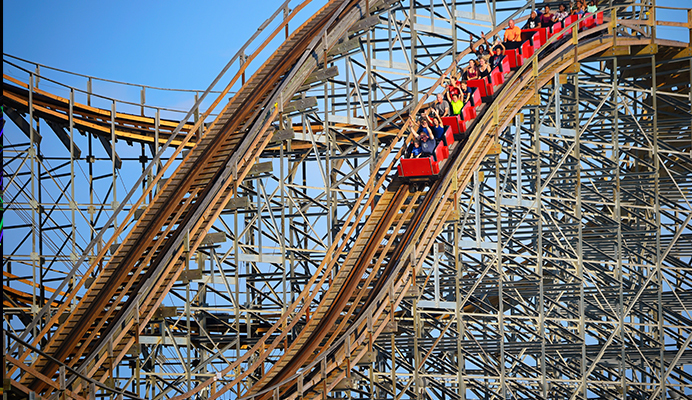 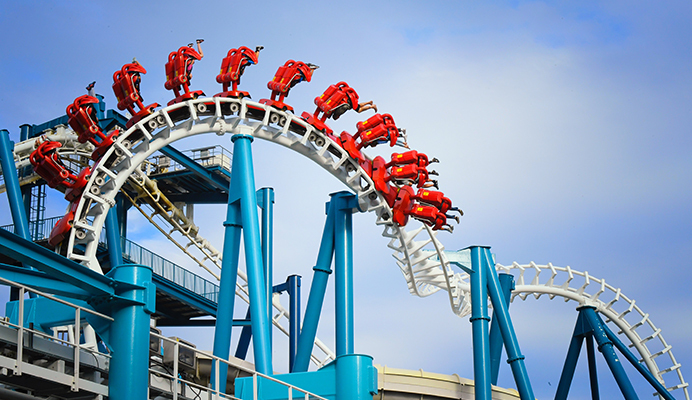 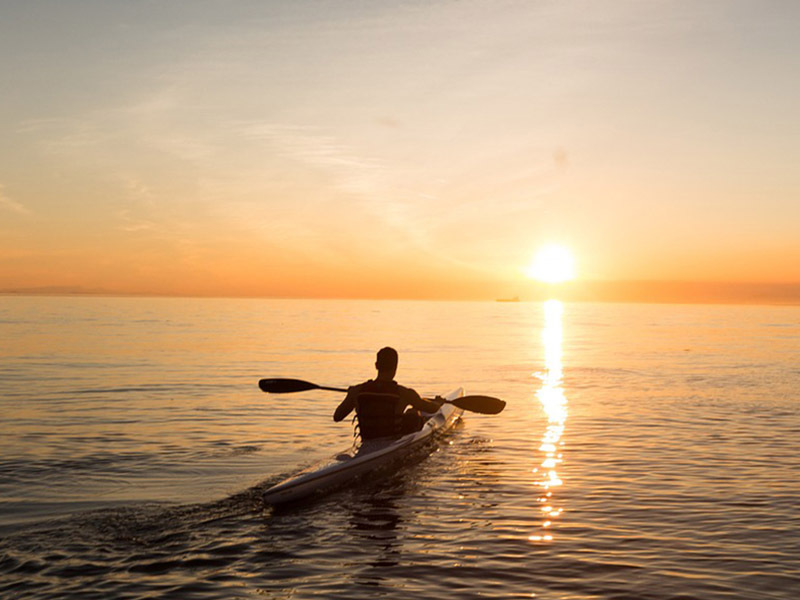 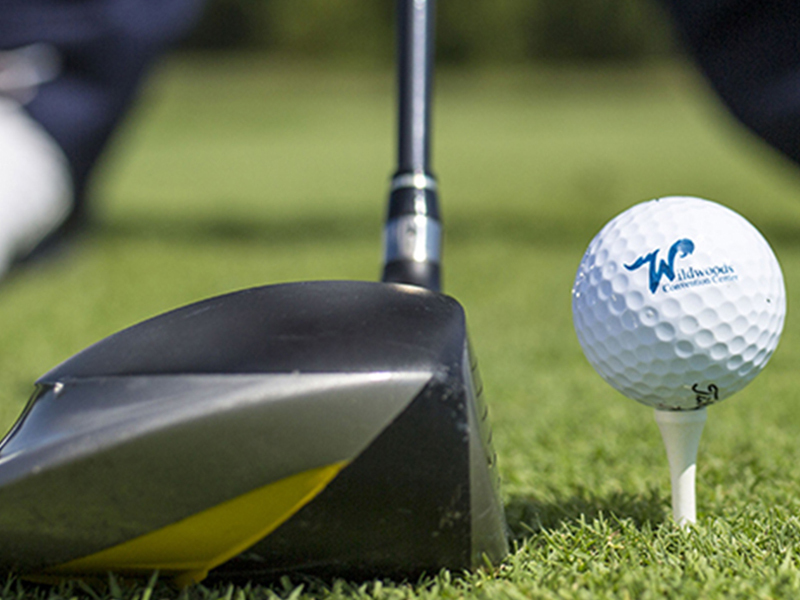 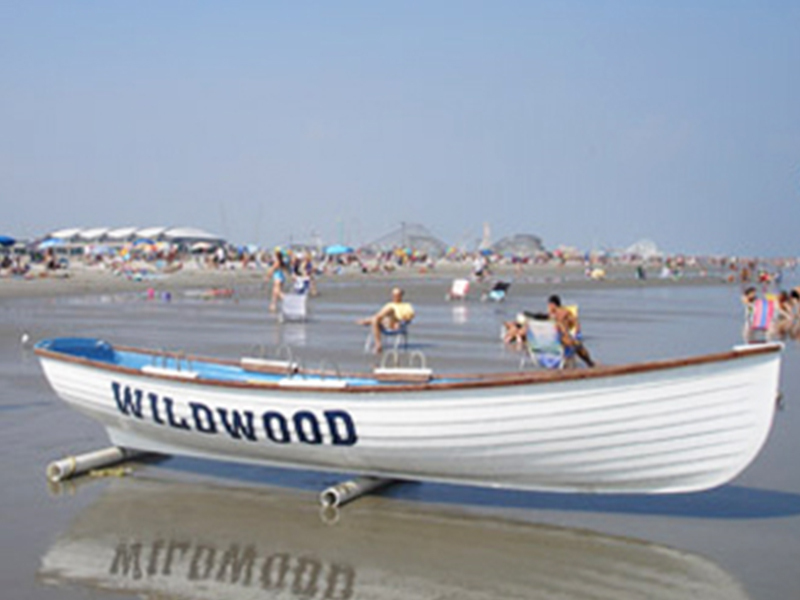 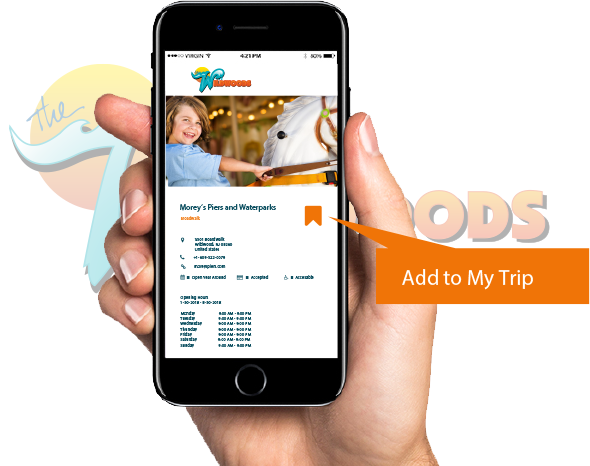 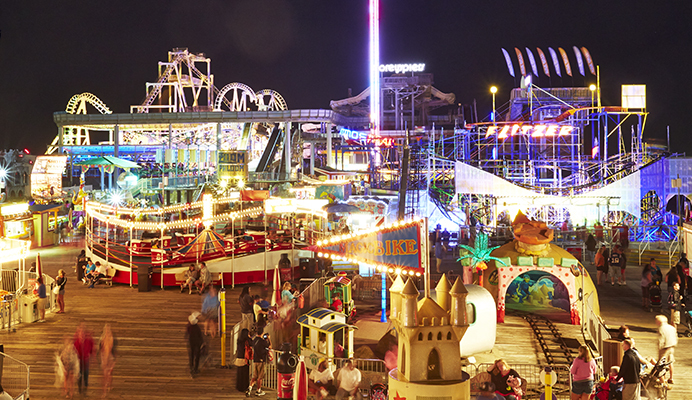 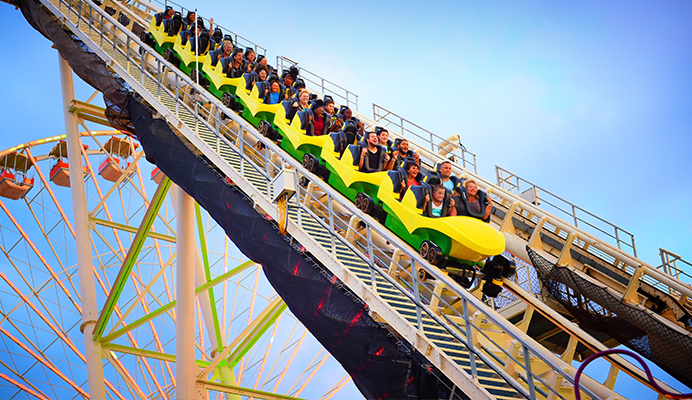 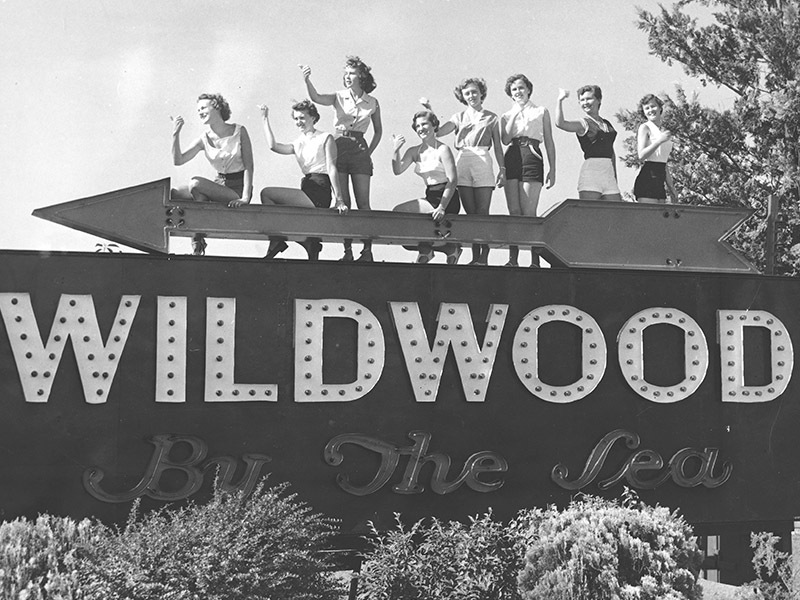 Experience the number one seaside amusement park on the East Coast. 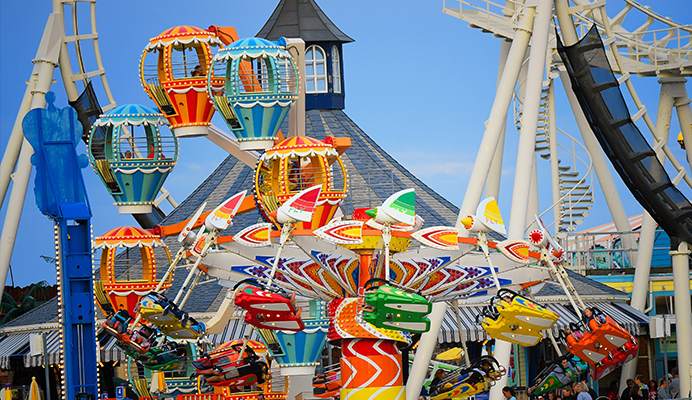 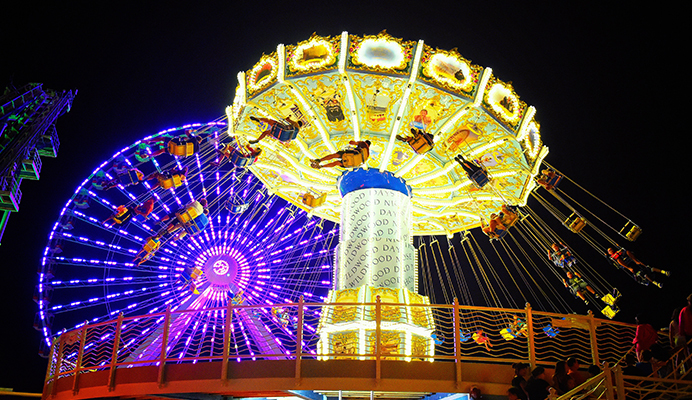 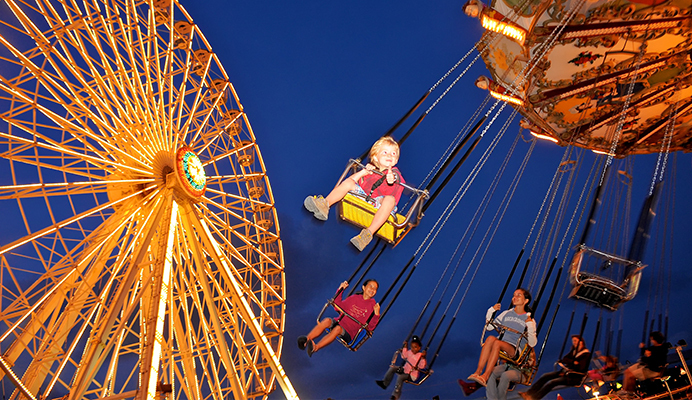 From exhilarating roller coasters and thrill rides to family rides and kiddie rides, our Amusement Piers have it all. 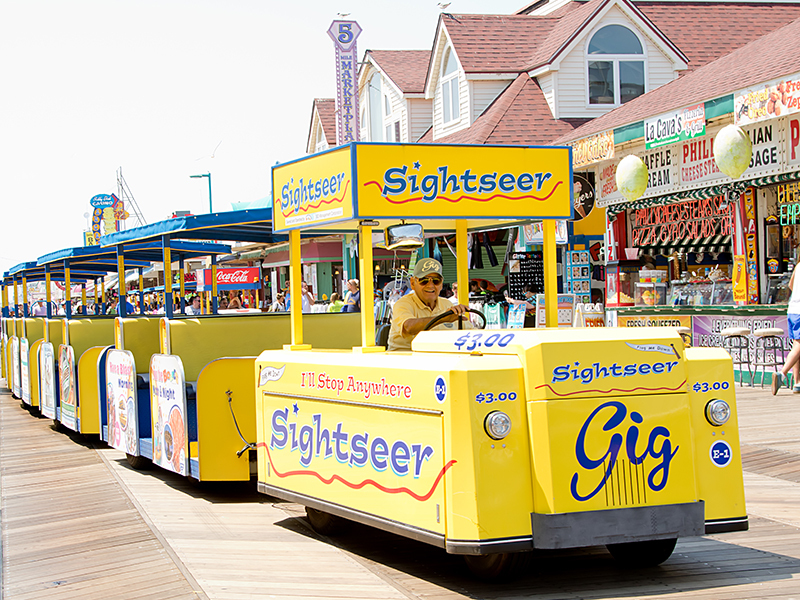 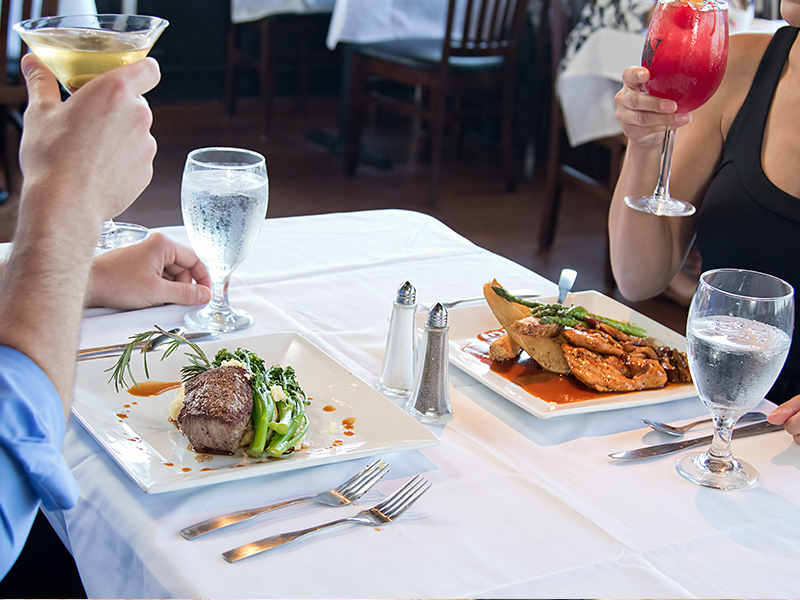 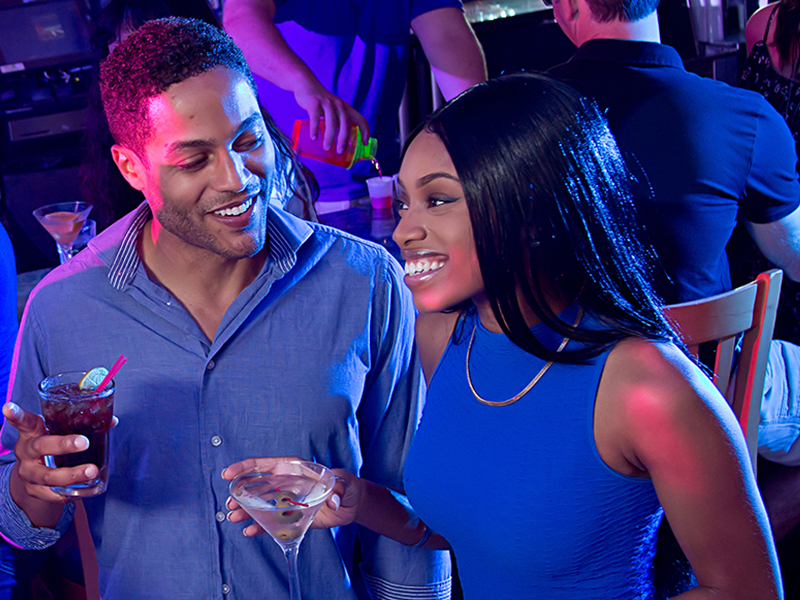 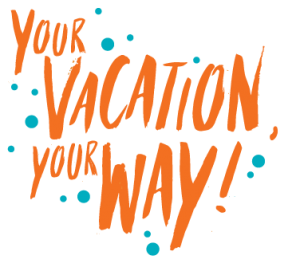 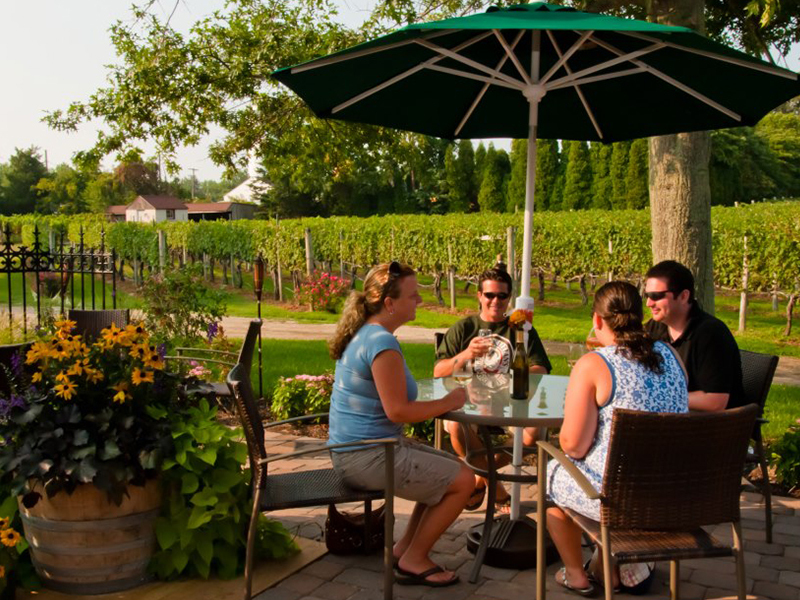 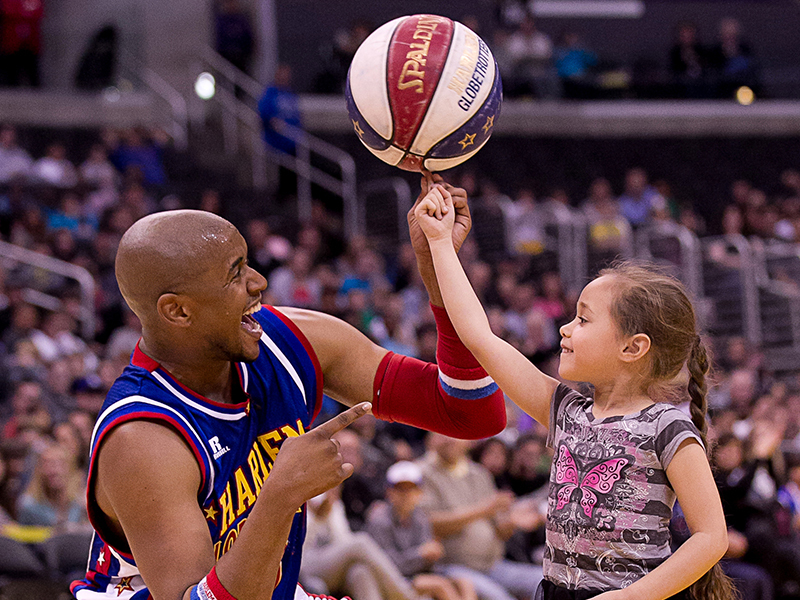 Plus great food and libations, carnival games of chance, fun arcades, shopping and more! 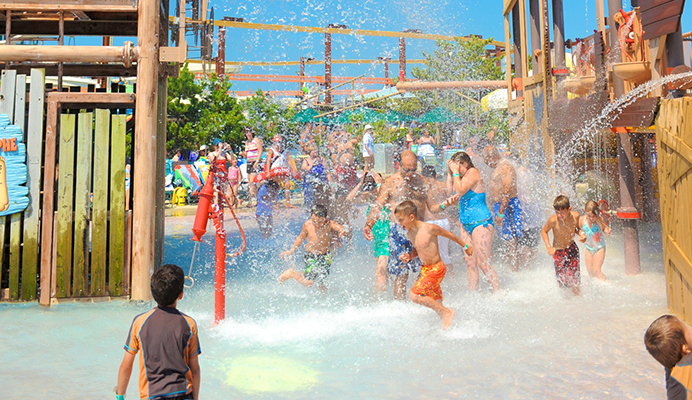 There are also 3-incredible beachfront waterparks with gallons and gallons of wet ‘n wild fun for the whole family. 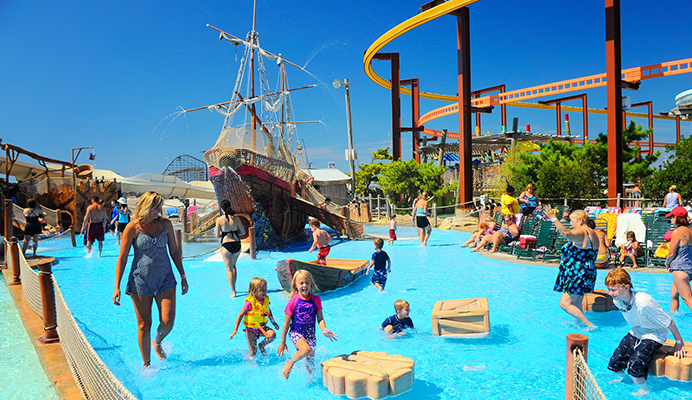 Speed slide down Shotgun Falls, ride the Serpentine slides, or just relax floating down the Lazy River, you are sure to have a blast.